Much famed for its orange blooms and dark, bronzed foliage. 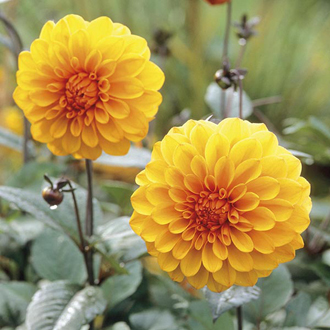 Dahlias really are the stars of the summer, providing both style and substance to border and container displays and offer great value to boot. Over the last few years, we have seen renewed interest in these amazing plants and every summer, our trials garden becomes ablaze with colour for a long stretch and see’s us cutting armfuls of blooms for months. 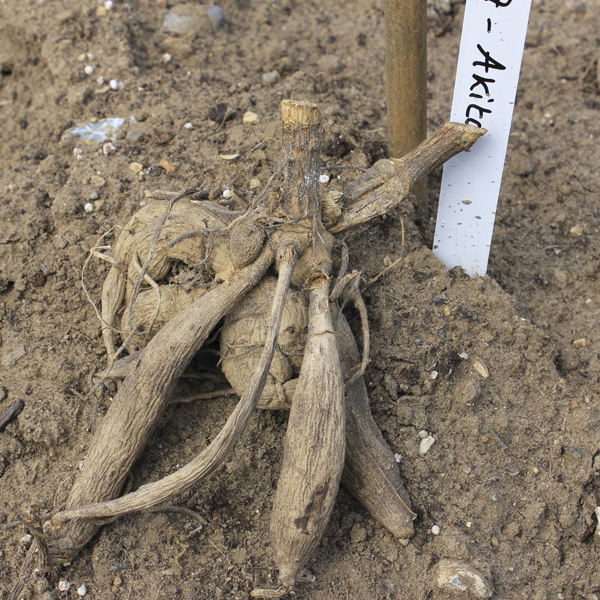 Our dahlias are supplied as top size field grown tubers and are hand-picked and graded to ensure the best quality. Full growing instructions are supplied.